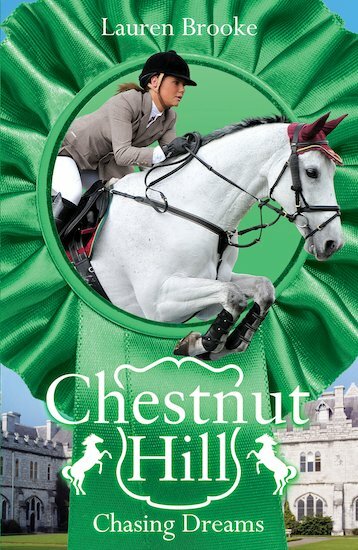 Honey is devastated when she hears Minnie, her fave pony is going to leave Chestnut Hill after owner Patience has a change of heart but when Patience spreads wrong rumours in Chestnut Hill Honey knows the truth…. until she’s told keeping silent will allow Minnie to stay!!! Honey wants Minnie to stay desperately she doesn’t want to do it at someone’s expense!! What shall she chose?? I’d give this book 10 stars perfect for readers 9-15 and one thing I’ll say is prepared to be moved to tears at the end!